Amazon beats top UK brands in LinkedIn’s latest rankings, revealing the top 25 companies where UK professionals want to work, and retain their position in the organisation. In LinkedIn’s annual Top Companies list, the online retailer was ranked No. 1, followed by JP Morgans, Sainburys’, GSK and Bupa. Amazon has risen from 7th place last year, knocking off Asos, it’s rival retailer from the top spot. It has managed to retain it’s spot in the top ten for the second year running, considering six new entries in the top 10 alone. With over 610 million users worldwide on it’s platform, LinkedIn’s editors and data scientists collated this data by analysing user’s actions and determine the companies that are attracting the most attention from job-seekers and held on the most talent. As per research, almost 90% of UK shoppers use Amazon and 40% have access to it’s Prime service. 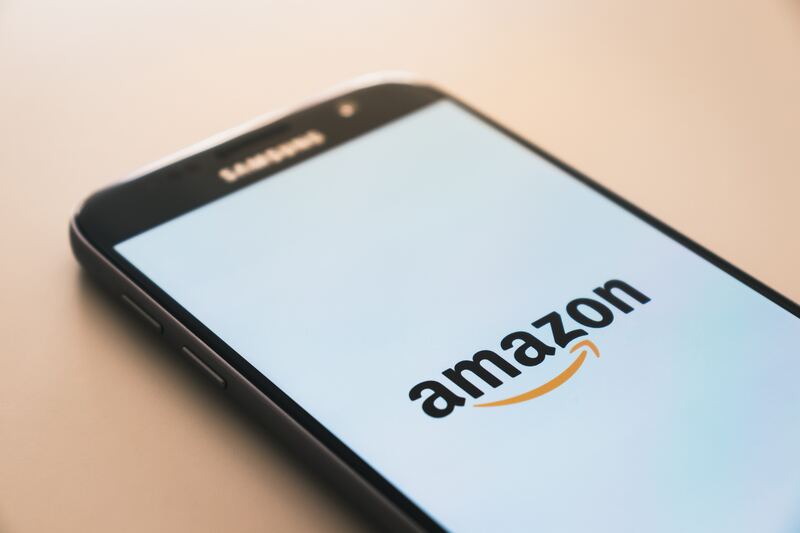 A Mintel report found 86% of Brits using Amazon, while 15 million people in the UK are signed up to Amazon Prime.